As you prepare for your next family holidays, you want to have the right luggage that fits your family — including the best kids luggage. There are many kids luggage set options that make it easy to accommodate everything from swimsuits to a favorite teddy bear. 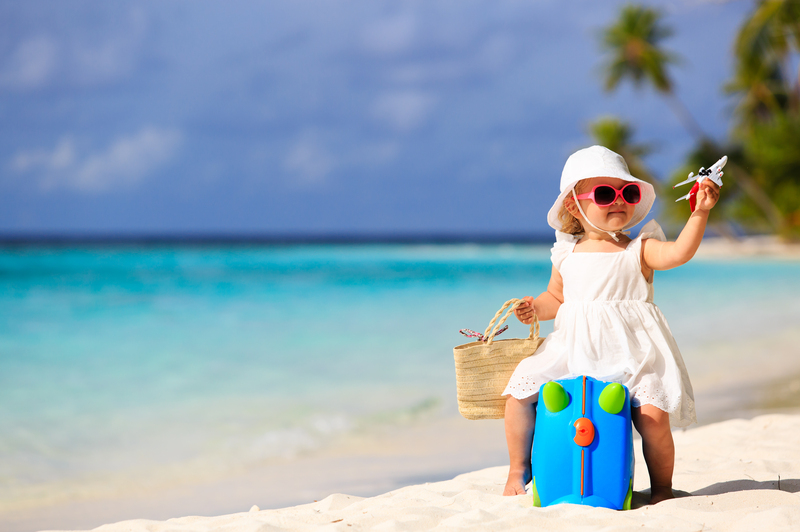 Traveling with little kids doesn’t mean you have to carry everything on your own! Innovative design on the best kids luggage makes it easy for kids to pull their luggage, ride on the bag, or even turn their luggage into scooters. See our top picks for the best kids luggage and our detailed buying guide to help you feel confident in your decision. If you are taking your truck-lover on a trip, get him or her the Puqu Monster Truck toddler luggage. After all, what kid wouldn’t want to carry luggage that looks like a big toy truck? This spacious toy truck can handle clothes, toys, and snacks with no problem. The durable case withstands the movement of traveling but also holds the toddler to use as a seat. This pick on our list of best kids luggage is also extremely versatile. The Puqu Monster comes with a 35-inch strap. Parents can use this to pull the child on it, or the child can use the retractable metal carrying handle to pull the suitcase. The child can also leave the luggage open and use the handle to push the truck around. So, not only is this a great travel option, but it also works for regular day-to-day play! Durable hard-shell case: The hard case protects the luggage as it moves around or is played with. Fits in overhead compartments: One of the reasons that this is one of the best kids luggage set is because it can serve as your child’s carry-on item. Handling options: You can handle this luggage with a strap, a metal handle, or a push handle, depending on what is most convenient at the time. Riding seat: The child can ride on the case and parent can pull, making this luggage helpful when children get tired. Limited storage capacity: This item doesn’t have as much room as other suitcases do. No external water bottle holder: This can be inconvenient if you like to have water close at hand. Similar to the Puqu Monster Truck, the Cabin Max Children’s Carry-On Trolley is the winner for little girls. Many little girls, and some boys, want to take their favorite doll or bear with them on the trip. 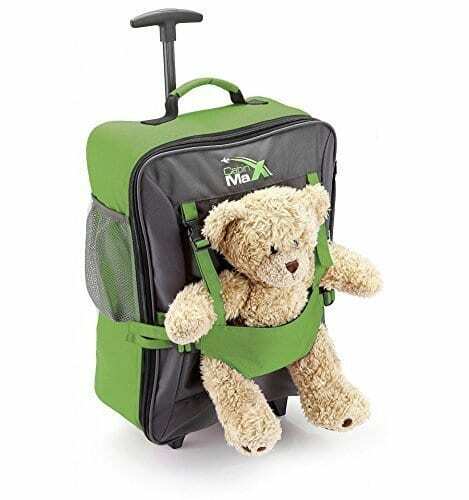 This pick on our list of best kids luggage is designed so that the doll or bear doesn’t take up room inside the bag. The child’s favorite travel companion rides outside the luggage like a mini-stroller. This luggage even comes with a teddy bear passport that the child can fill in and color. The suitcase is lightweight and comes with shoulder straps if you prefer not to roll it. This bag is suited for kids three-years-old and older. External water bottle holder: This feature can help your child keep hydrated on long trips. Fits in overhead compartments: This bag can work as your chid’s carry-on item. Skate Wheels and Shoulder Straps: The ability to switch between functions makes this bag easier to transport. 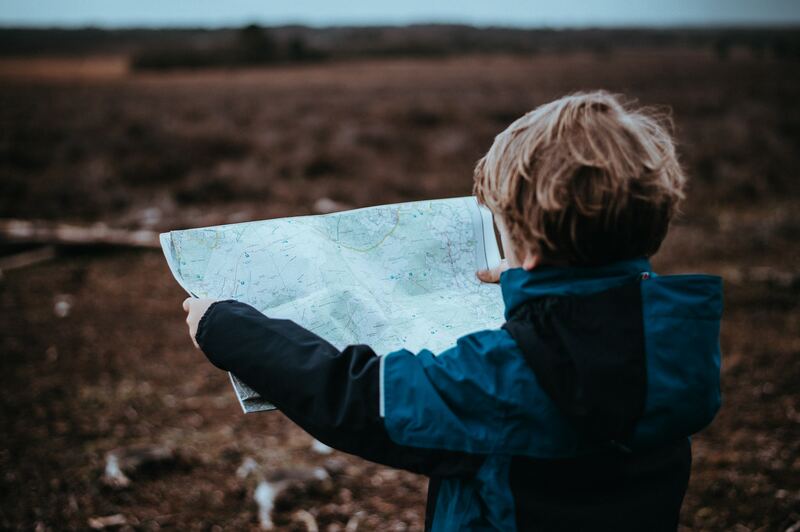 Does not include teddy bear: If you’re hoping to get a cute friend for your child to bring on the trip, you’re going to need to look elsewhere. The cute bear in the pictures does not come with the bag. 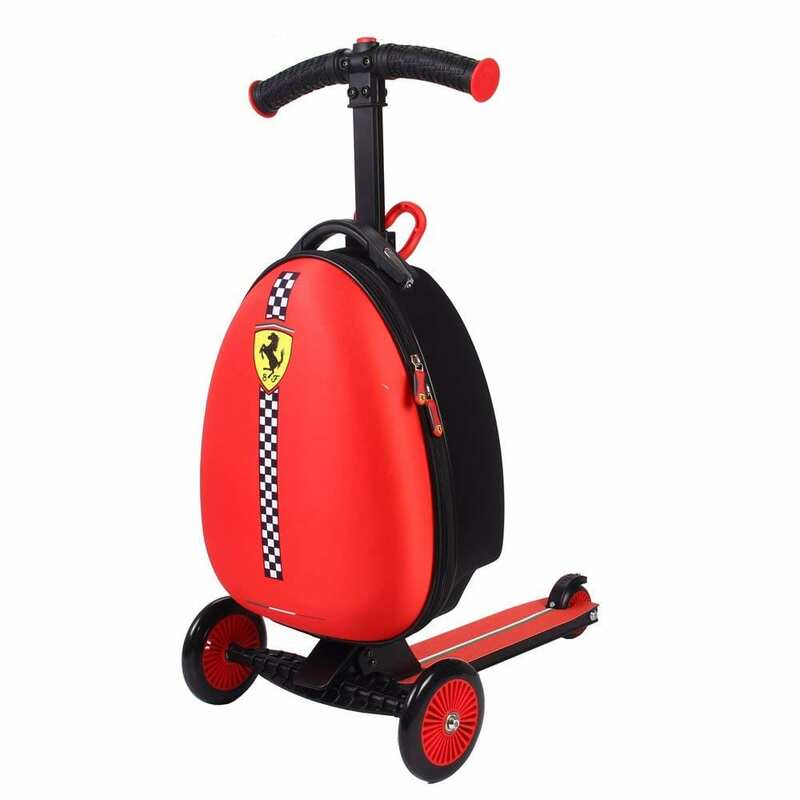 The Ferrari Rolling Kids Suitcase is the Ferrari of the best kids luggage! The sleek design lets kids cruise through an airport or train station easily while carrying their luggage. Kids have the option to either use it as a scooter or fold it so that you can pull like regular rolling luggage. 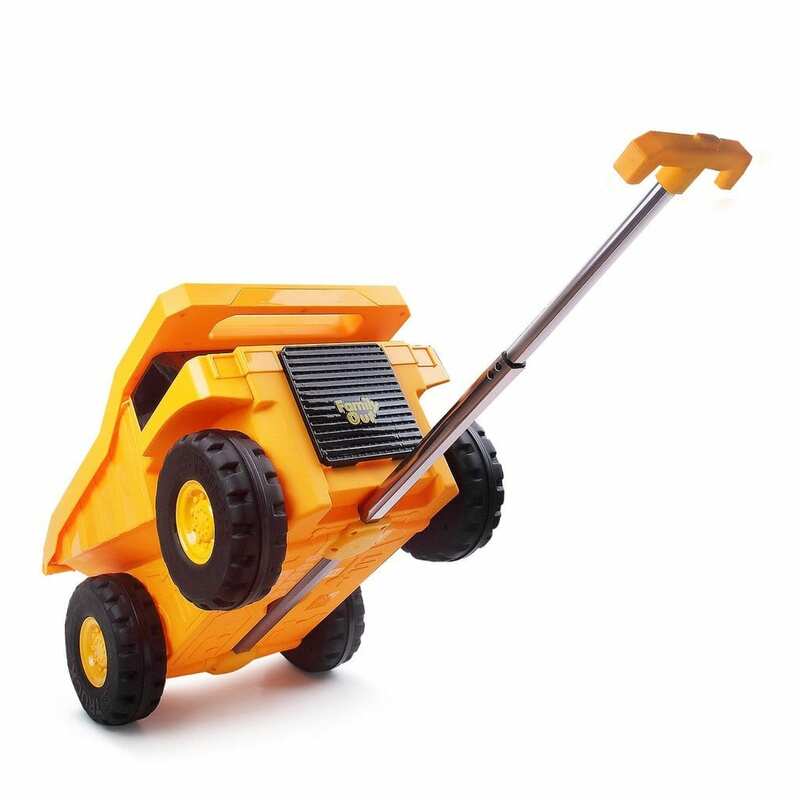 The retractable carrying handle lets you adjust the height so that it grows with your child. Ample interior storage capacity: This bag can fit enough for most trips. Doubles as a scooter: Kids can ride this luggage, making it easy to get around and makes carrying their luggage fun for children. Sleek and lightweight: The design is easy to move around, even for kids. Cannot carry as a backpack: Although the scooter does have two ways you can use it, not being able to use it as a backpack still limits its usefulness. No external storage or water bottle holder: This can make it harder to access important items when on the move. The Rockland carry-on luggage wins for best rolling luggage because of its multi-directional spinner wheels. This system will enable your child to move swiftly and easily through any travel commotion. The hard shell polycarbonate case is lightweight yet durable. The interior is set up similarly to adult luggage in that it has different compartments to help organize all of the items. This Rockland luggage comes in more than 20 designs, so be assured your child will find the perfect one to fit their personality. Four wheels for multi-directional movement: This makes the luggage much easier to get around. Hard-shell case: This can help the luggage last longer, which is a particularly useful feature with luggage designed for kids. No external storage: If you need to access things quickly, you’ll want to put them in a different bag. These days, a hard-sided suitcase is important if you travel often and your luggage is taking lots of hits. The popular Trunki ride on suitcase is a great option for active toddlers. This multi-functional kids luggage lets the child ride on it themselves. Parents can pull the bag with the child on it, the child can pull it themselves, or parents can carry the bag. Finally, kids love the Trunki for the fun animal designs. You can also go to their website and design your own Trunki! Acts as a ride-on or roller suitcase: This is great for children who get tired while traveling. Fits in overhead compartments: The size makes it a perfect option for your child’s carry-on bag. Free five-year guarantee: When you buy this best kids luggage option, you know it’ll be protected for a long time. No external storage: No external storage makes it harder to access items you may need quickly. Features of kids luggage differ slightly from adult luggage. Here are some things you should consider when researching the best kids luggage for your child. The more comfortable the bag is, the more the child will want to manage it themselves. Backstraps should be sturdy, yet comfortable on your child. Zippered pockets should be easily accessible, and handles should be easily fit within their little hands. 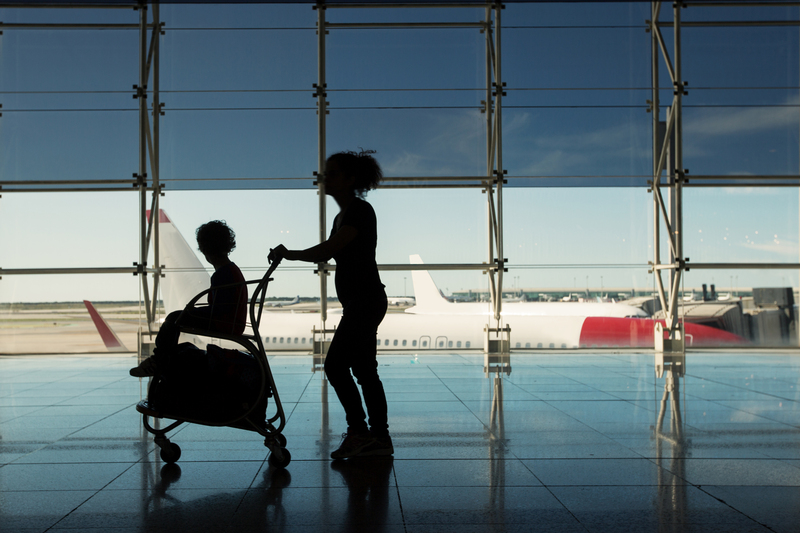 Durability is an essential element in choosing carry-on luggage for your child. We all know that luggage gets beat up in transit, particularly checked baggage. However, carry-ons can endure the same trauma. It can shuffle around in the overhead compartment, or the child can easily bump it into things as they pull it. Durability is especially important for ride-on luggage. Whichever kind of luggage you choose, pick something that will last for a few years while your child is young. Folding ability: You should note this element if you are considering a rolling suitcase that you can also carry as a backpack or the scooter luggage. If it’s too hard to fold, you will have trouble getting your child to do it on their own. Maneuverability: Does it have a strap or a metal handle? Is either one of these adjustable? Ideally, the bag will adjust to your growing child so they can pull it themselves. Weight: The bag can’t weigh more than your child if you want them to lift it! Many light materials are excellent for this. Ideally, test the weight in a store. The Rockland luggage is 6lbs whereas the Trunki is under 4 pounds. Bring your child and let them try it out live! The size of a child’s luggage should be a balance between the amount of stuff you want it to hold, the size the airlines allow, and what is comfortable to carry. You want the bag to fit comfortably either in an overhead compartment or under a seat. You also want it to be small enough that children can handle the luggage themselves. If you want your child to be in control of snacks and drinks, you’ll probably want some external storage. You also want to make sure there’s enough room internally. If you like to keep luggage organized, consider options with interior zippered pockets. Kids grow quickly, and with so many options in the best kids luggage, make sure you select a carry-on or suitcase in the proper age range. 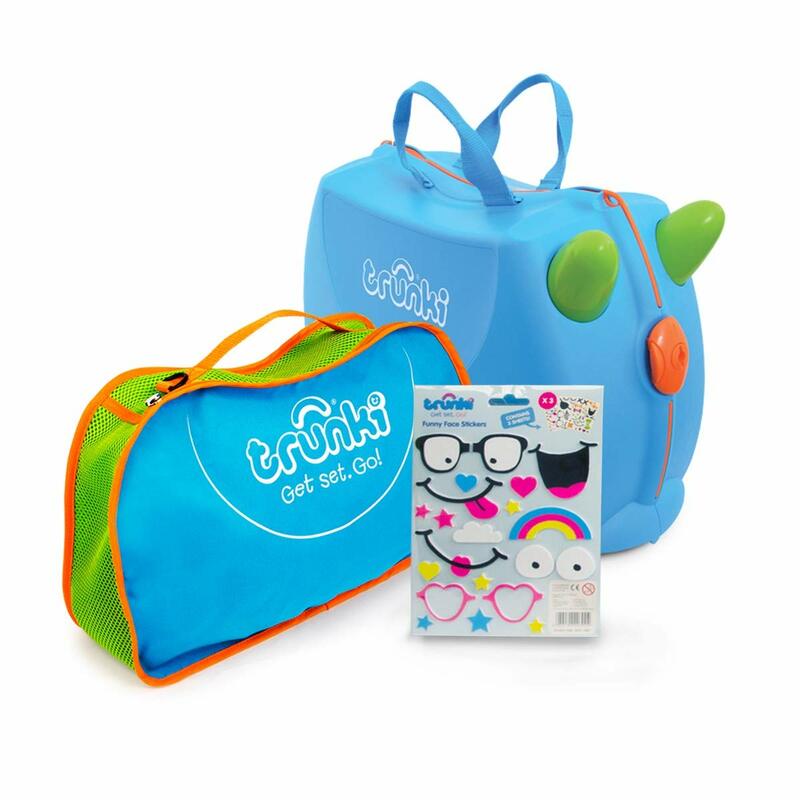 For ages 3-5, you want compact, lightweight luggage with easy access to food and water. Also, fun and bright designs are great for this age group. Skip Hop, Yodo Zoo, and Trunki are great examples of this. In the 6-9 age range, make space and maneuverability are a top priority. These features help your child be able to transport their belongings themselves. For example, Lucky Link’s two-piece set and the matching lunchbox is an excellent option for this age range. The matching combo pieces will store bigger clothes and food while traveling. It also has four wheels, which allow for 360-degree maneuvering. Pre-teens can travel in style the Wildkin Rolling Duffel Bag. The unique design patterns won’t embarrass them as they walk through the airport. Measuring 22 x 12.5 x 10.5 inches, the Wildkin bag is larger than other kids luggage. The telescopic pull handle that can be tucked away into a zippered compartment makes it great for traveling or carrying sports equipment. Because we are talking about an item mostly handled by children, things can go wrong! For this reason, you may want to consider a brand with a warranty. American Tourister has a three-year warranty if you find a defect in the material or quality. You will have to return the luggage at your expense, but there won’t be a charge for the repair. The Rockland company, owned by Fox Luggage Inc. offers a five-year warranty. The website states that they will repair or replace the product at the company’s discretion if it has a defect in the material or quality. As you can see, there are many options among the best kids luggage these days. As you plan for your next family road trip or theme park vacation, take a look at all the pros and cons of each bag. You and your child are sure to be on your merry way!